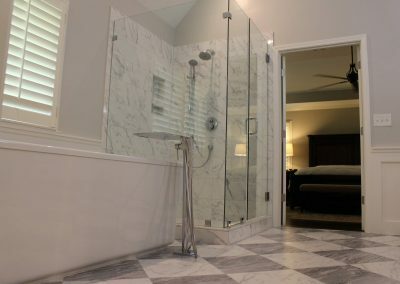 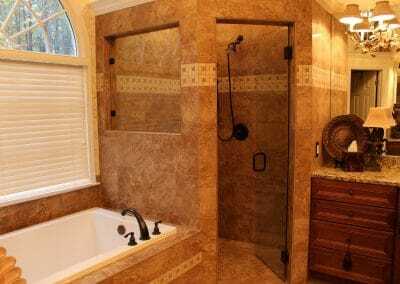 See our bathroom designs, and find ideas for your next project! 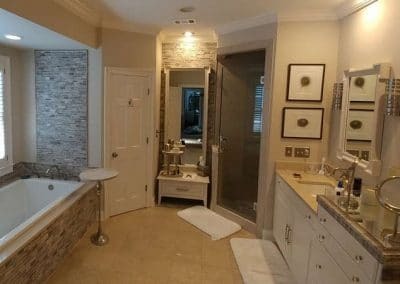 We have worked with our clients helping them reach their dream bathroom design, and we are happy to show you the results to provide a few ideas for your new project. 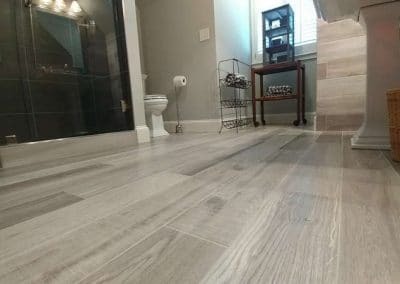 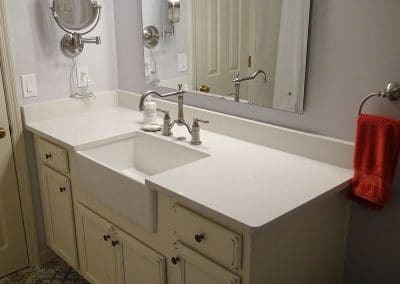 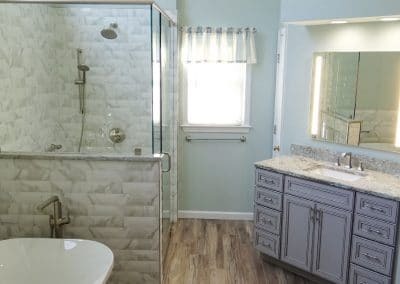 Bathroom renovations are very stressful and overwhelming, but we want to support you at most since the beginning for helping you through the first steps. 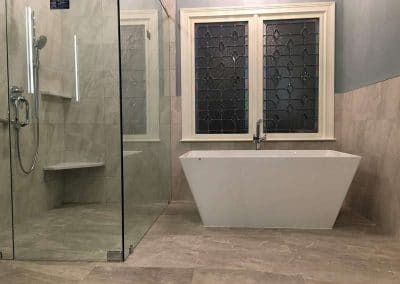 Look at some of our previous projects and get in touch with our Team for more information.